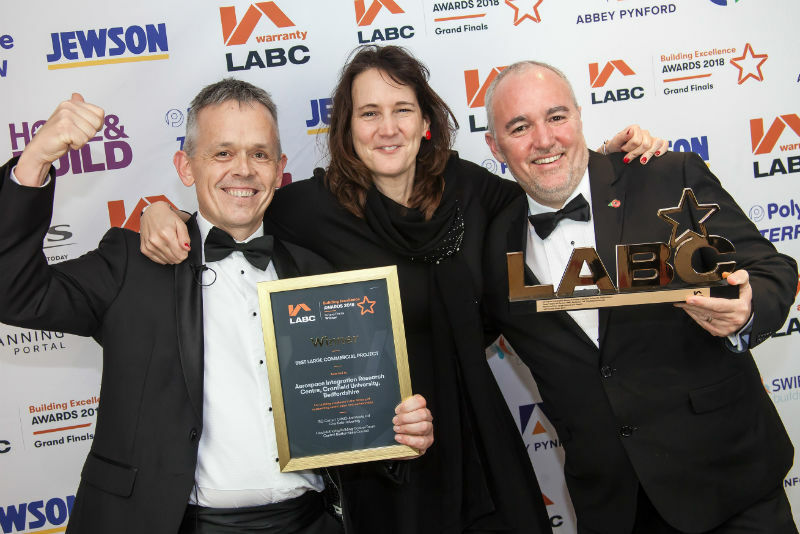 CPMG Architects’ multi-award-winning project – the Aerospace Integration Research Centre (AIRC) at Cranfield University – has scooped another award at the LABC Grand Finals. 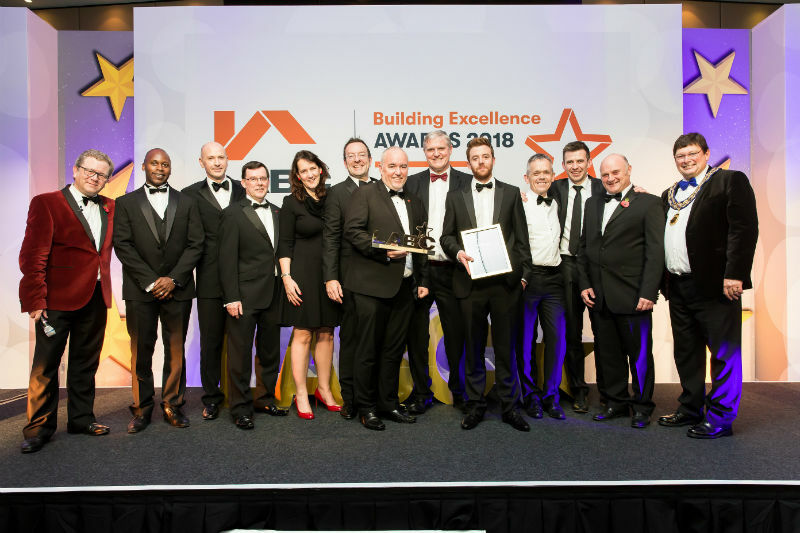 The design team was recognised in the Best Large Commercial Project award category for its work in delivering the £35m centre. How does ‘place making’ add to the university experience?